hd00:13Indian Railway train track, India. 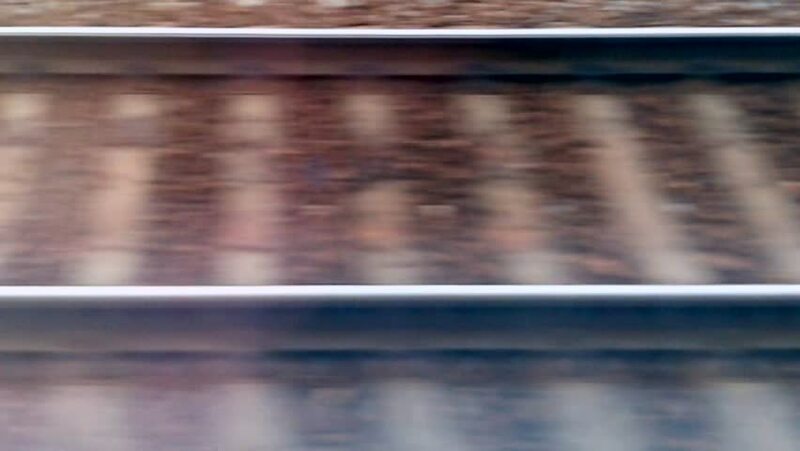 hd00:15Close view of motion blurred railroad track at high speed. hd00:14Interior of master bedroom in typical new suburban house in North America. hd00:18Vertical pan of old wooden stairs reaching river cliff's top.